David is by far one of the world’s and Bible’s most prominent figures. His life and writings speak powerfully through the ages of a God who knows us all intimately and desires to use us for His greater purposes and our good. temptations of life and yet unlike many of us, his life choices and decisions under a sovereign God are displayed for all to study and read. 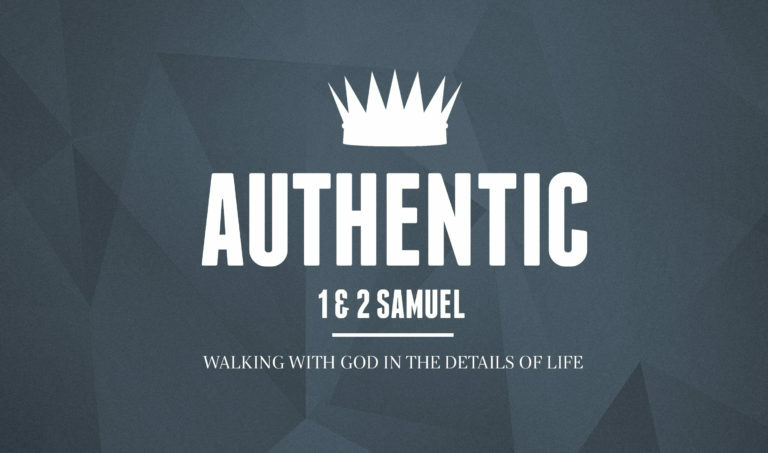 In this study, we follow the story of the life of David and learn what it looks like to be Authentic: Walking with God in the Details of Life.